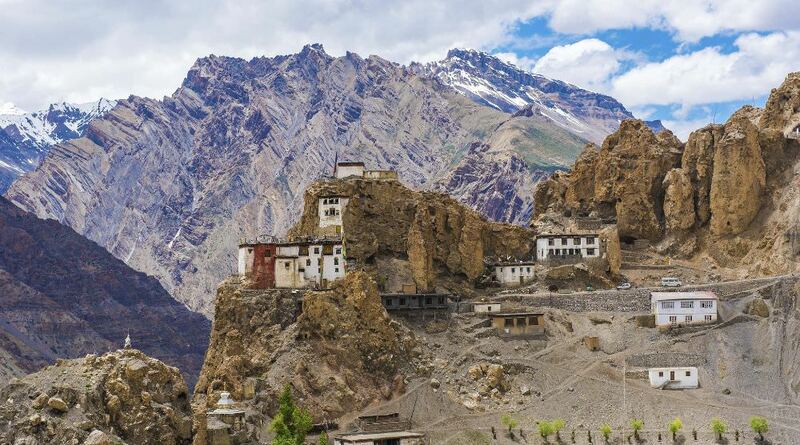 After breakfast head out to visit the “Ajanta of the Himalayas”- The Tabo Monastery which is currently close to 1000 years old. 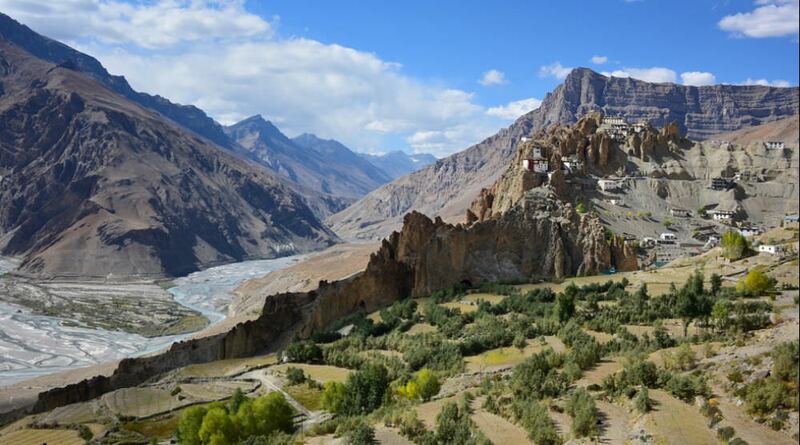 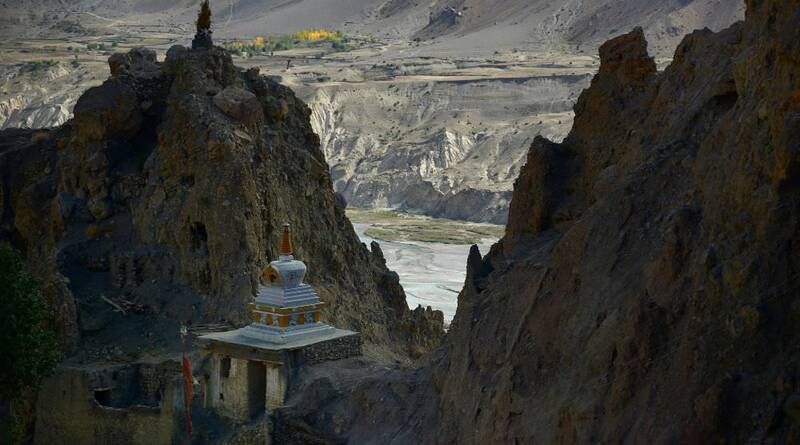 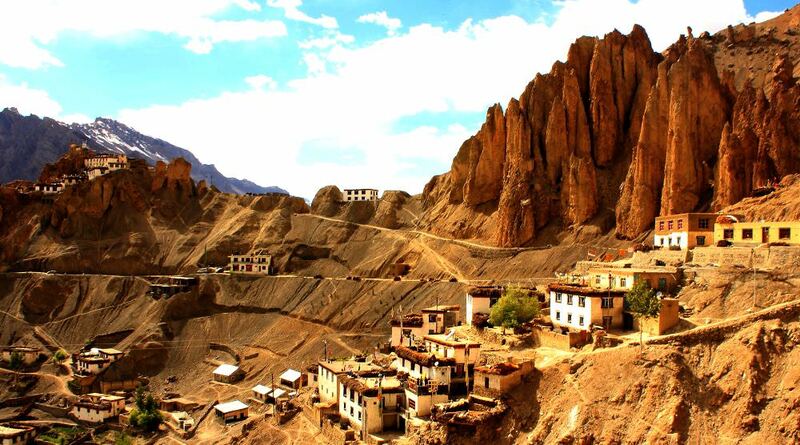 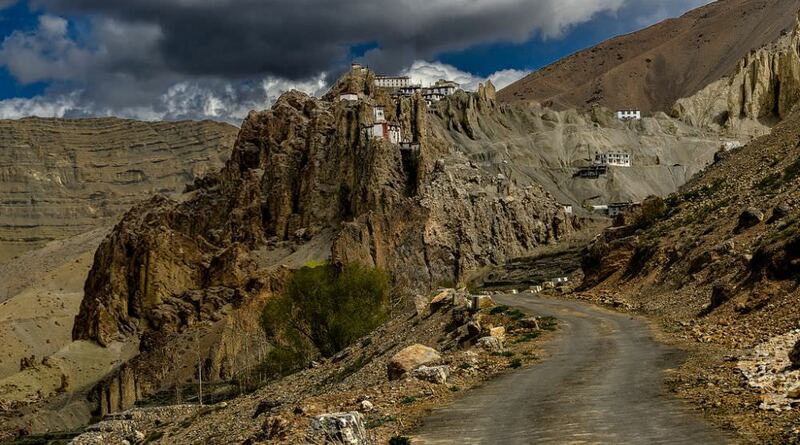 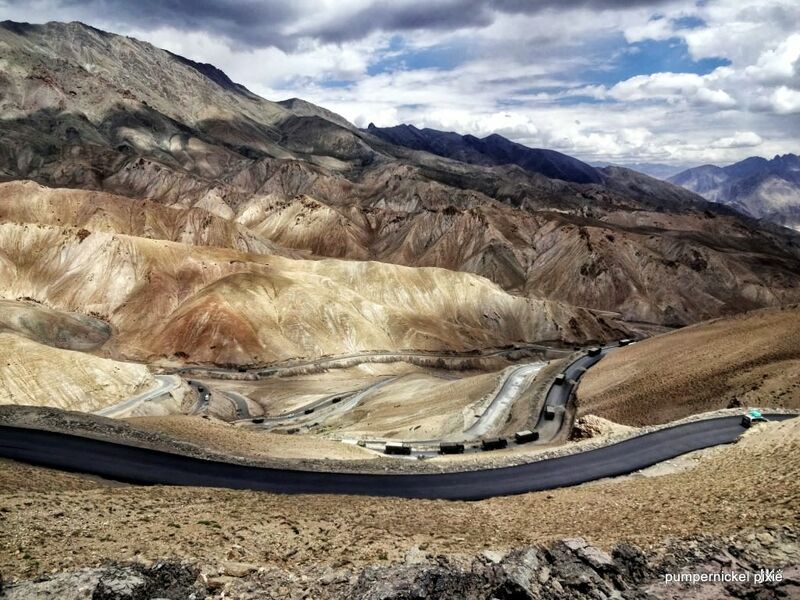 The Visit Dhankar Monastery - is the ancient capital of Spiti and seat of the Spitian Kings and here you enjoy the top view of Spiti and Pin River. 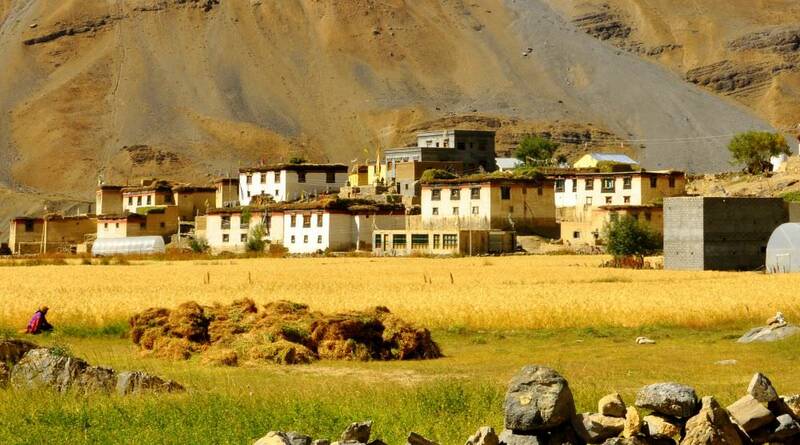 Back to kaza.